Getting around Paris by bike: using a…Velib! 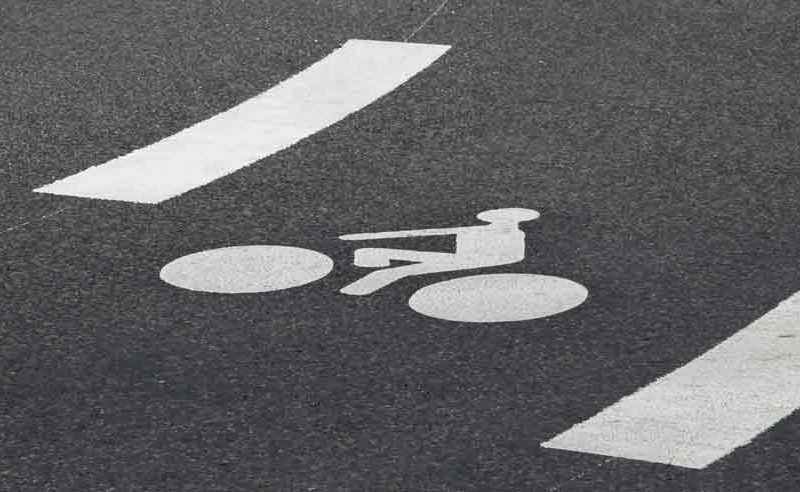 Using a bike is a great way to explore the city and get around. 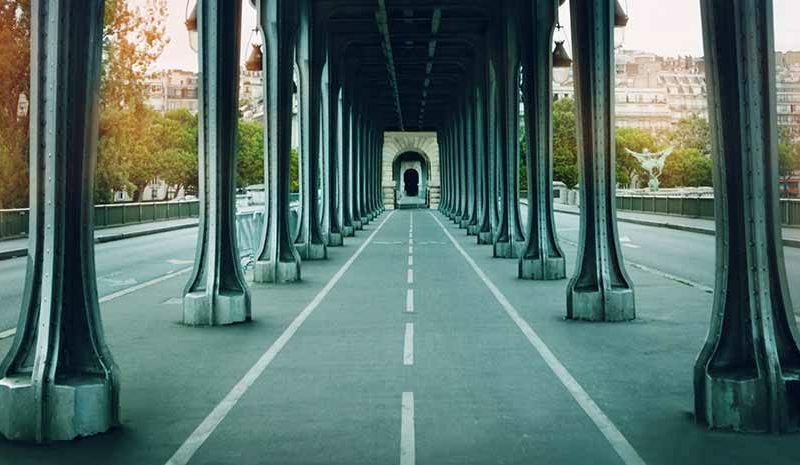 The Vélib’ system is an environmentally friendly initiative to limit the number of cars on the roads and reduce air pollution, caused by the heavy traffic in Paris. Living in Paris, What's on in Paris? 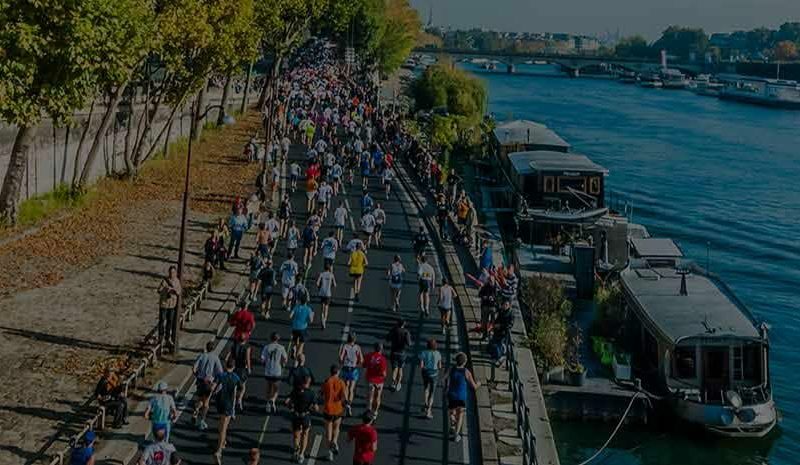 Every year the “ShneiderElectric” Paris Marathon is a major event! It is one of the most famous marathons in the world and in 2017 around 57,000 runners from 140 different countries will be taking part. If you already booked an apartment, you’ve certainly faced this dilemma: where to store luggage with total peace of mind? 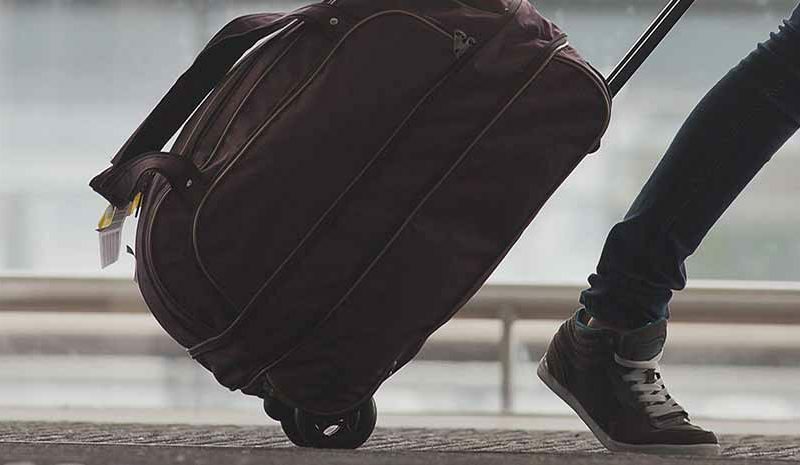 Lodgis has all the necessary information to know how and where to store your luggage during your stay in Paris! Living in Paris, What to do in Paris? 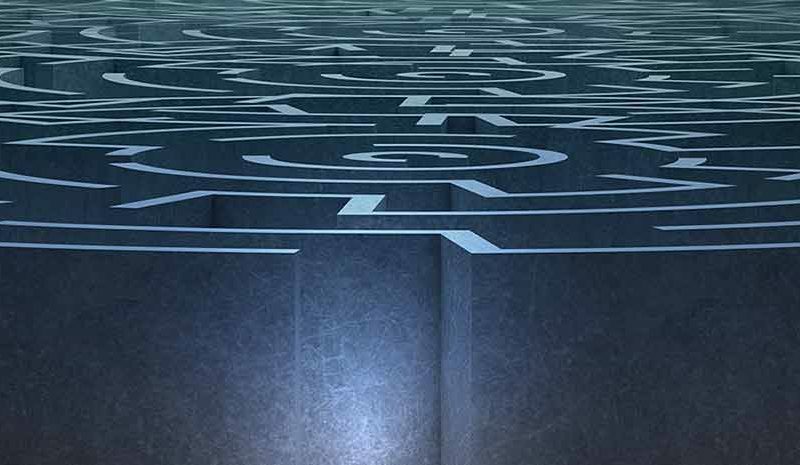 What is an Escape Game (also called Live Escape Game)? It’s a game in which the goal is to get out of a room within a certain amount of time. A few clues are given inside the room to help you escape. You might have to find a key, the answer to a riddle or work out the combination for a lock. 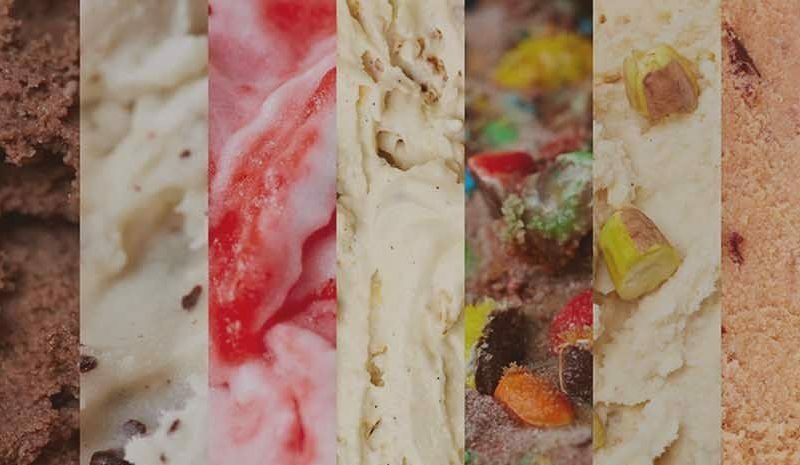 3 days to D-day: Summer is back again and nothing beats a good ice cream when the weather’s good. We have chosen 5 of the best ice cream shops in Paris, so you can cool down and enjoy some fabulous flavors. Take the opportunity to treat yourself and your taste buds during your time in Paris. You won’t regret it! Which neighborhoods in Paris are suitable for families? Finding accommodation in Paris is not easy, but finding the right neighborhood to live in is even harder when you have a family! 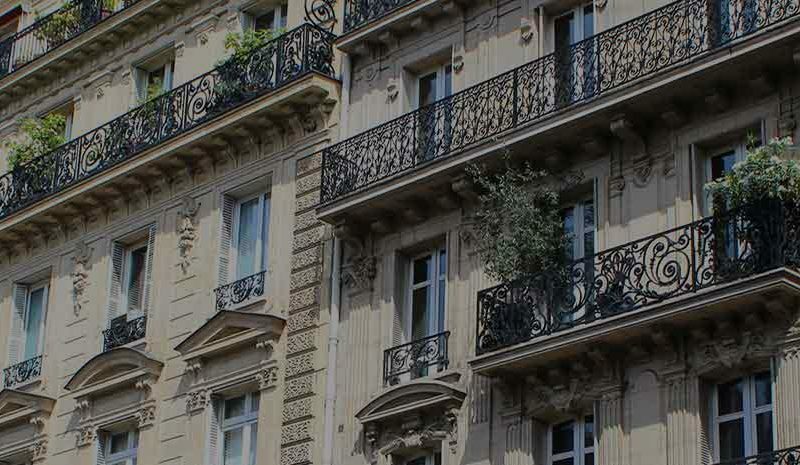 With many different kinds of neighborhood, you’ll find varying environments and lifestyles across Paris. 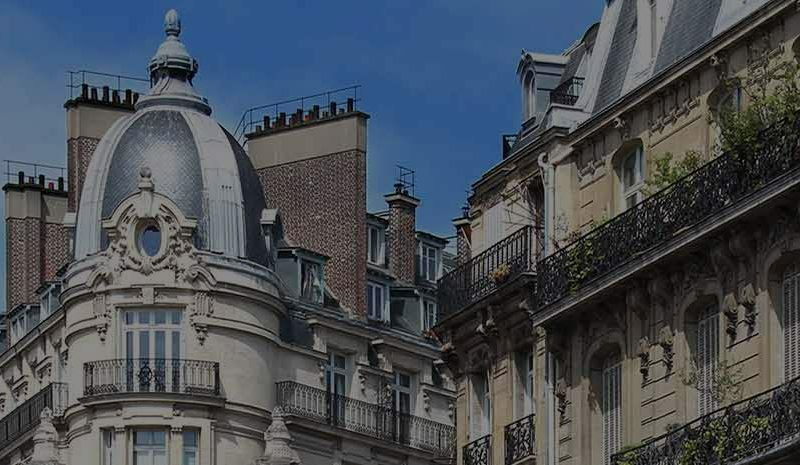 Unless you already know where you’ll be living (close to work, school, relatives), here is a selection of the best neighborhoods to live with your family in Paris. Living in Paris: How to get help paying rent? Have you found the perfect apartment in Paris but the rent is way too high for your monthly income? Lodgis is here to help and tell you all about rental assistance. Yes, you can get rental assistance even if you don’t have French citizenship! Many of you are students or already working, and we all know how hard it can be to make ends meet when your expenses are high! Improve your life in Paris using mobile apps! Do you live in Paris? 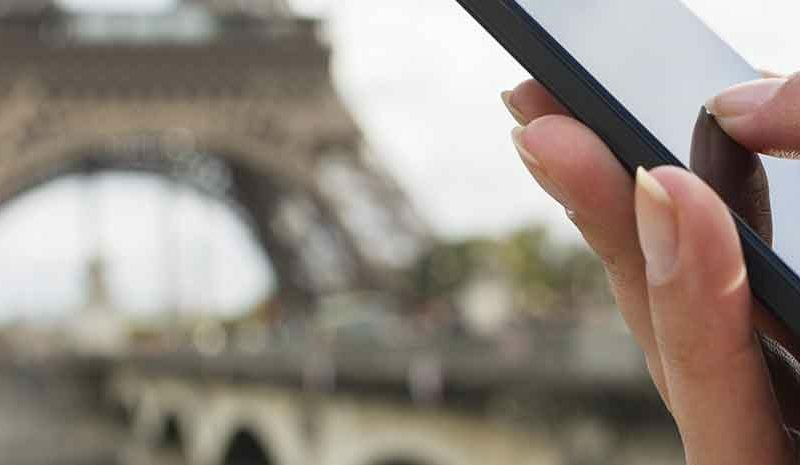 If you have a smartphone (iPhone, Android, Windows Phone, Blackberry…) here is a Lodgis listing of the 10 apps that will make your life in Paris easier! What can you do in Paris this weekend? 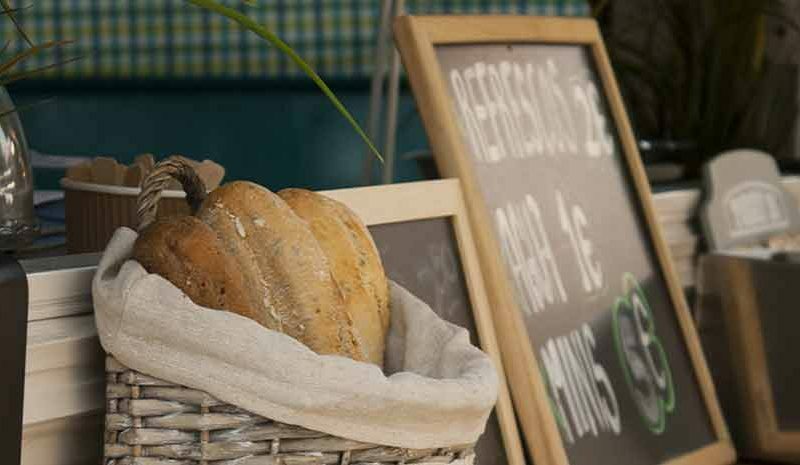 Go to the Saint-Ouen Flea Market (Marché aux Puces)! Not sure how to spend your Sundays in Paris? Looking for an original activity? 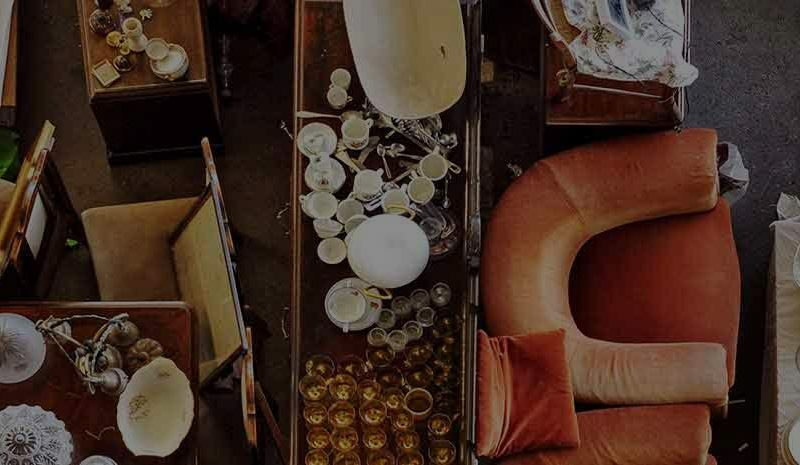 Lodgis invites you to discover the Flea Market of Saint-Ouen in Paris, which is an unusual, historical place that’s also known as the “Puces de Clignancourt”. Have you just arrived in the apartment that you’ve rented in Paris, but you don’t speak a word of French and you’re worried that this might be a problem during your stay in Paris? Why not take one of the French classes offered by the Paris City Hall in schools across Paris. Paris’ best metro lines for sightseeing! During your stay, you’ll be looking for things to do in Paris, right? Wondering how to get around the city and don’t know where to begin? Paris’ metro system is definitely the quickest and most efficient way to travel around the city, not to mention the cheapest! Let Lodgis guide you through the best Paris metro lines for sightseeing! 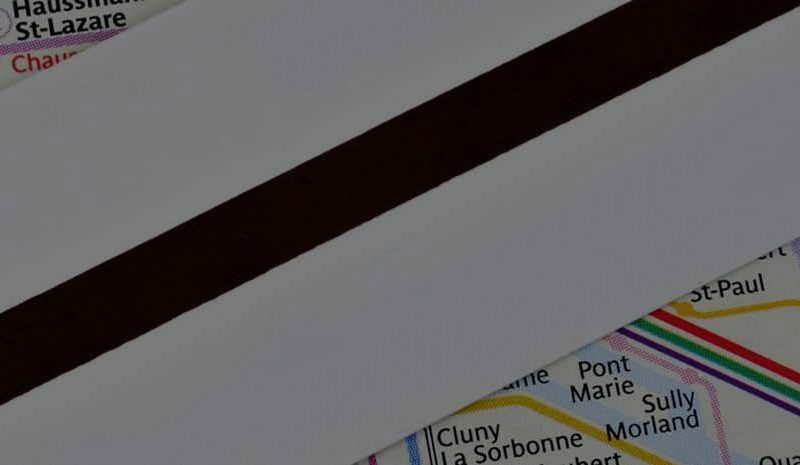 You’re probably familiar with the normal map of the Paris metro, with the numbers and colors of its lines…But did you know that there are other versions of the Paris Metro map? Don’t worry, Lodgis is here to share these different Paris metro maps, from the traditional to the utterly unique! Food trucks in Paris, delicious meals on the go! If you are visiting the capital for a couple of days or a few weeks, don’t forget to try the Paris Food Trucks! They are often nicer, of a higher quality and cheaper than many tourist restaurants in Paris. The cat’s out of the bag! How to get to Paris from Orly airport? 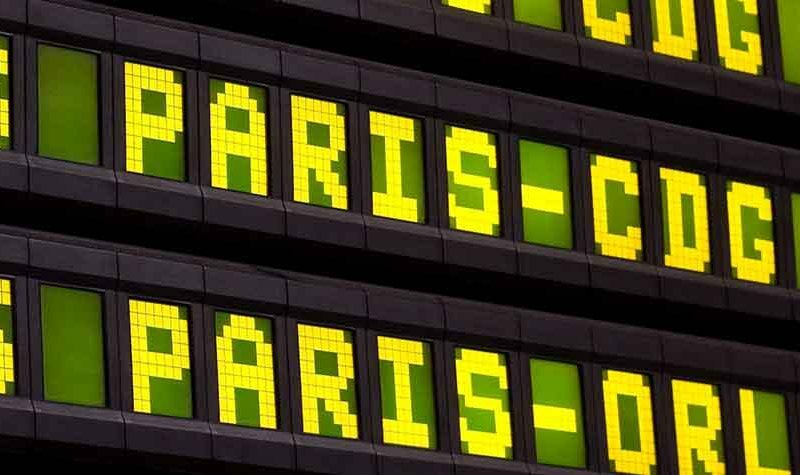 How do you go to Paris from Orly airport? And how do you find the quickest, most convenient way to get to the the apartment you’ve rented? Here is our advice on getting to Paris stress-free. Students: how to find accommodation in Paris? 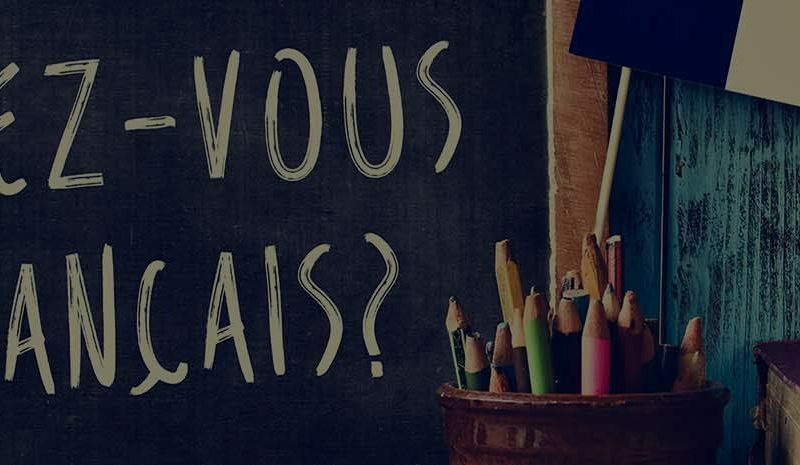 Are you going to pursue your studies in Paris, maybe at a university or as part of the Erasmus scheme or a student exchange? The first thing you need to do is find accommodation, which is easier said than done! Accommodation in Paris is expensive and student housing is limited. Even if renting a furnished studio seems to be the best option, we can give you some alternatives to help you find a place that best suits your budget and needs!